Guy Rupert Fountain (1898-1977) of West Norwood, London SE.27. 1898 Born in Selby, Yorkshire. c.1931 An engineer, Guy R. Fountain, owned a commercial garage in Dulwich. There he invented a solid-state rectifier made from an alloy of Tantalum and Lead. 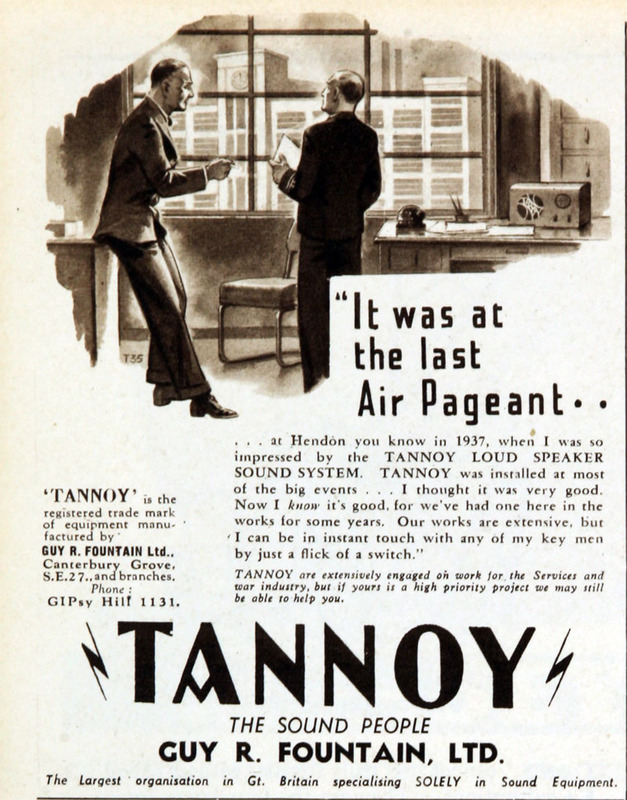 The brand name Tannoy was coined from the words Tantalum-Lead Alloy. Fountain set up a small factory in Dalton Road, West Norwood to manufacture the rectifiers. 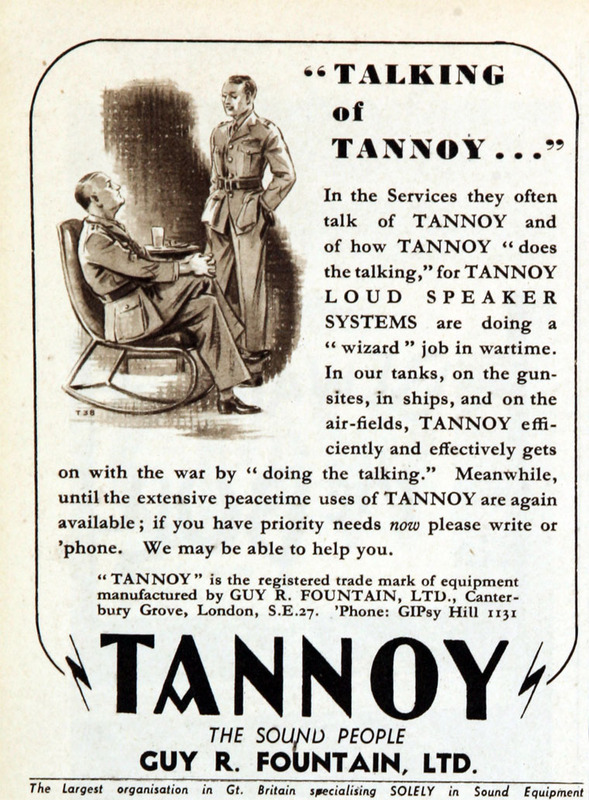 1936 Tannoy The Sound People. This page was last edited on 22 October 2016, at 19:14.